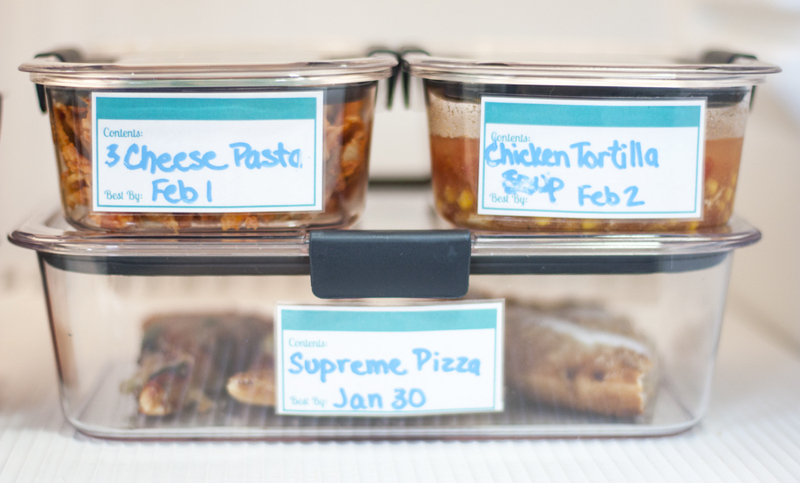 When I shared the laminated labels I made to organize leftovers in our fridge, I got some questions about how to actually make laminated labels. 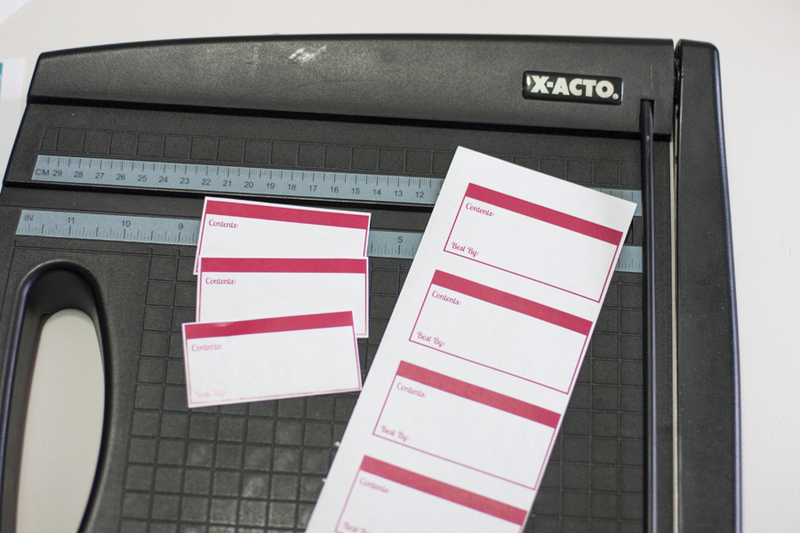 So we’re getting down to the basics today, and I’m showing you exactly how to laminate labels of your own. 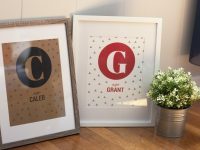 You can follow this same tutorial to laminate any project you’re working on, whether it’s labels, your child’s artwork, chore charts, recipe cards, calendars….the possibilities are endless! 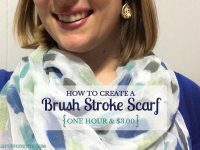 This post contains affiliate links to products I personally use and love. For more details, see my disclosure here. I purchased a small laminator recently and am already loving it because it makes creating durable labels a breeze, and I love labels! I have this laminator, which is around $25 on Amazon. If you’re just using a laminator for the occasional organization or craft project, a $20-$30 laminator should be all you really need. 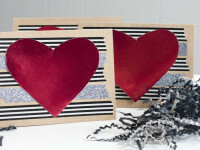 If you don’t have a laminator, you can also laminate things using these self-sealing laminating pouches. 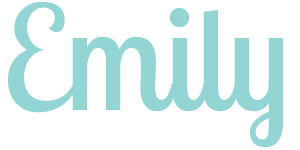 I have used them and they work great, but it will be more cost effective to buy an actual laminator if you plan to laminate more than a few things. Your first step is to print out the label itself. 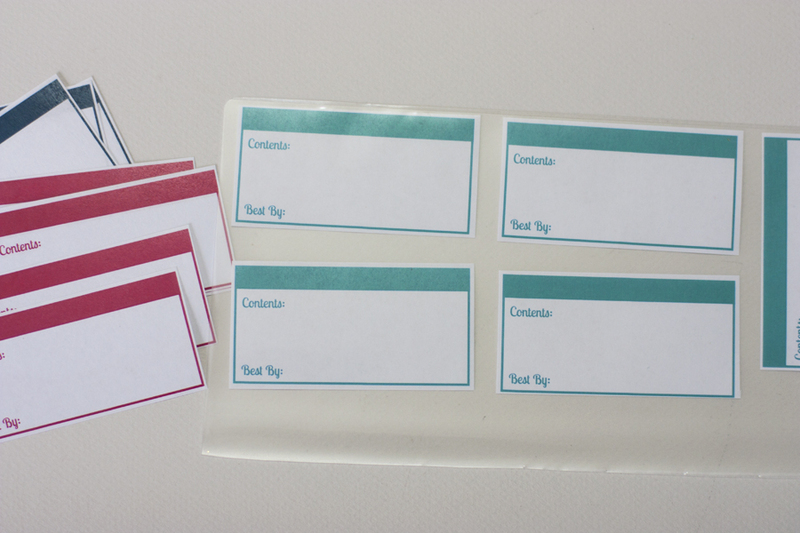 I printed these leftover labels on regular printer paper, but you could use cardstock or colored paper if you’d like. I wanted these labels to be reusable by writing over the plastic with a wet erase marker, so I printed labels that are a template with room to write. 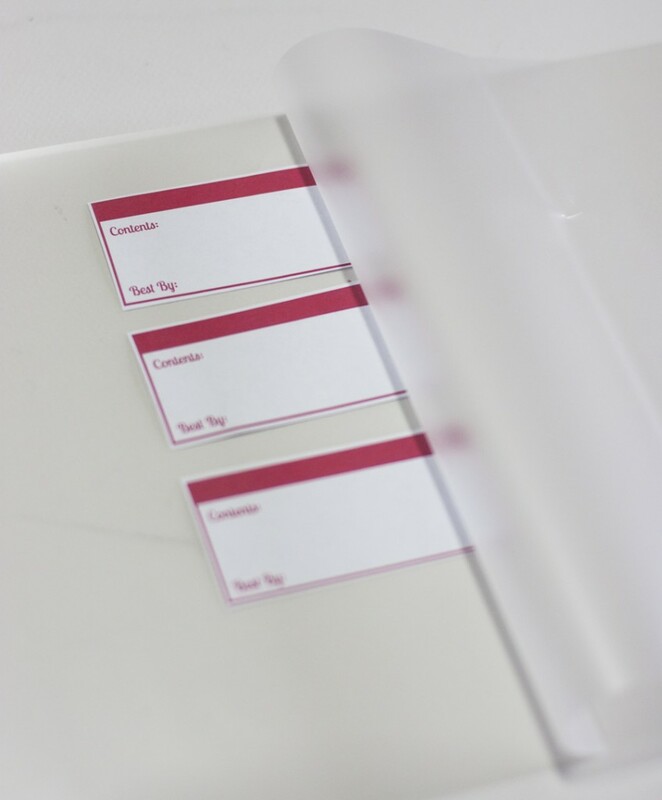 If your labels are more permanent, than you can obviously print the words right on your label or handwrite on them before laminating. > Download my leftover labels here. Your next step is to trim your labels to the appropriate size. I used a paper cutter so the edges would be nice and straight. A laminating pouch has two layers of plastic to it. Simply slide your labels in between the layers. Be sure to leave room in between each label so you can cut around them, like I did in the photo below. 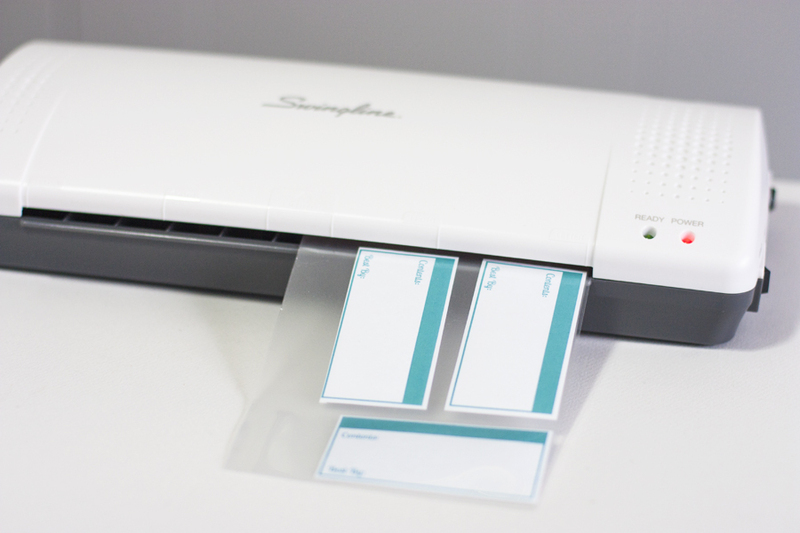 Laminators are very basic machines, so there’s really not much to learn about using one. Plug in your machine and turn it on, and a light will come on when it’s hot and ready to use. One you get the green light, simply feed your laminating pouch through the machine. Note: Be sure the side of the laminating pouch that’s folded closed (where the two sides connect) goes through first! I put one through the wrong way the first time and my laminator got jammed because the two pieces of plastic didn’t stay together. 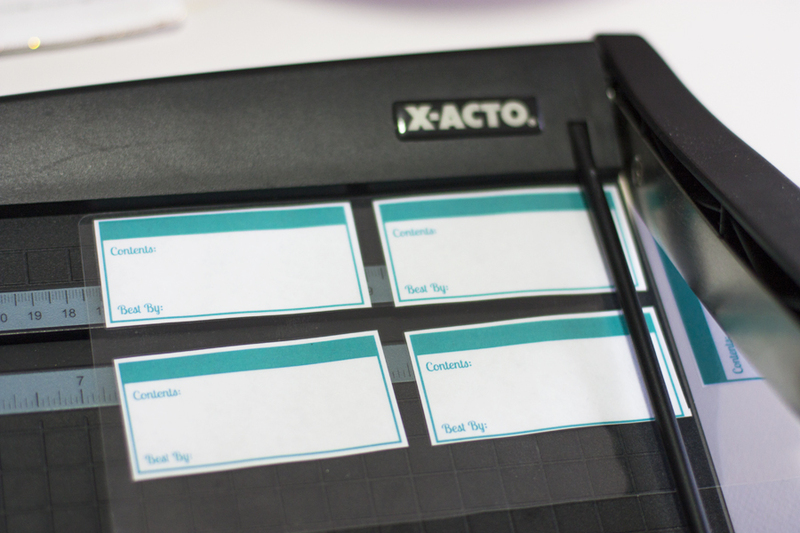 After laminating, use your paper trimmer to cut the labels apart. Leave a slight border of clear plastic around the labels. 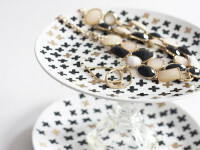 6 | Put Your Labels To Use! And that’s all there is to it! This process is very quick to do, especially if your labels are already designed. If you want to write over top of the plastic, I recommend using a wet erase marker. Liquid chalk markers have also worked well for me. Here’s what my labels look like in use in my fridge! 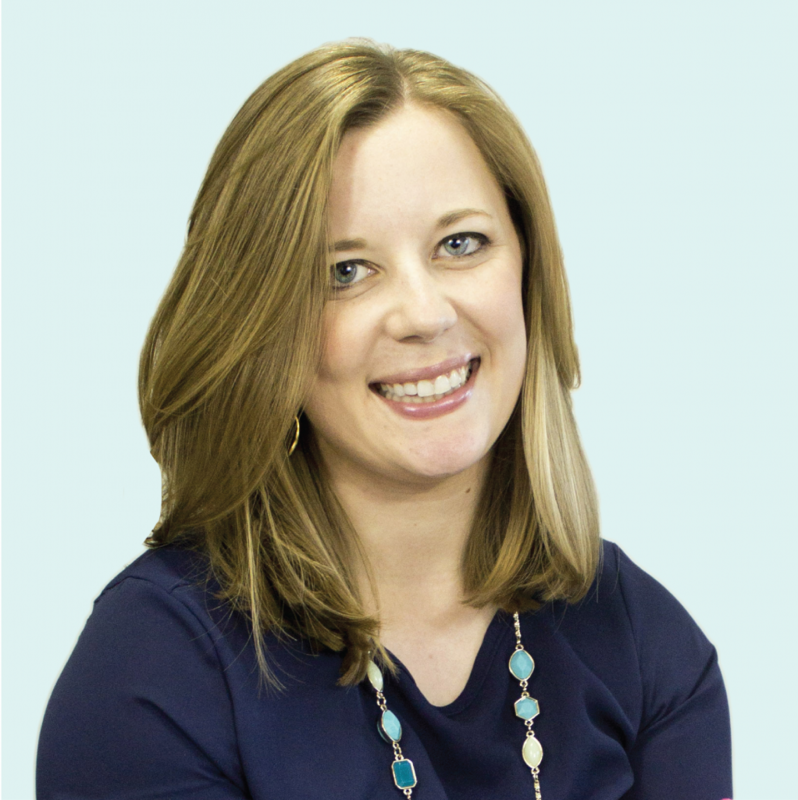 I shared more about organizing leftovers in this post. 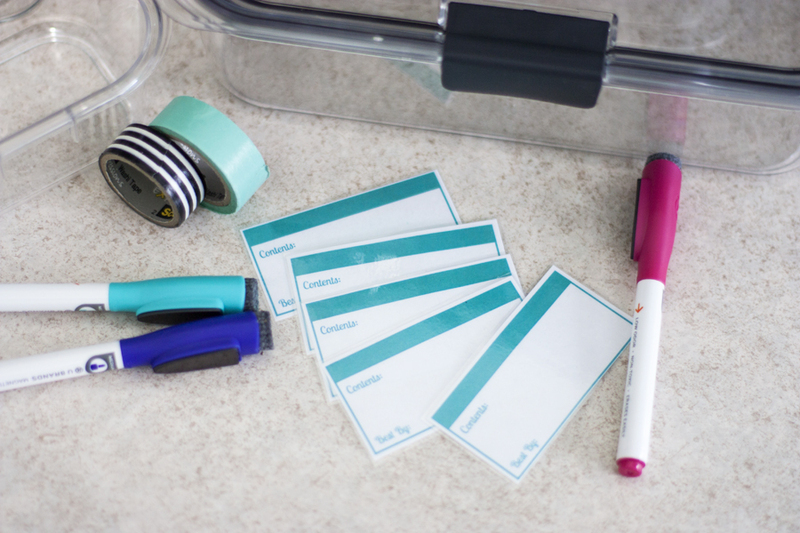 I hope this post helps you learn how to laminate labels. What laminating project are you working on?